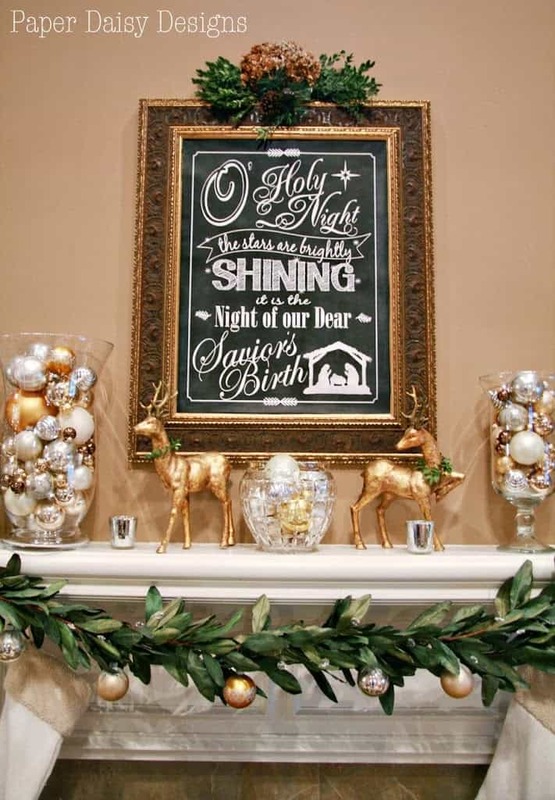 Christmas is coming and it’s time to get crafty! 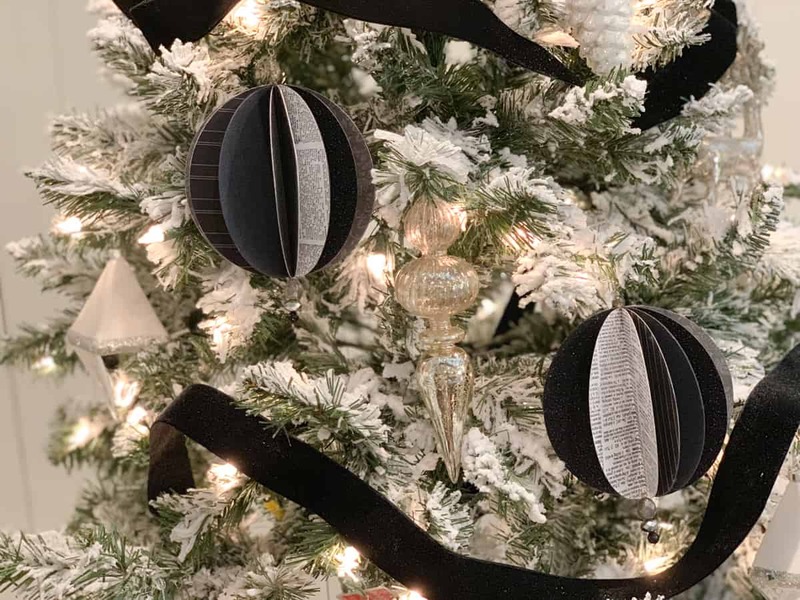 I decided to make paper sphere ornaments this year when I discovered I had limited options for the color scheme I wanted to use on our media room tree in the basement. 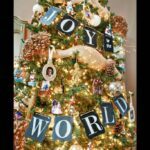 These ornaments are simple to make and with the help of a cutting machine can be made in about 20 minutes. But if you want to go old school and cut the circles by hand, I share a little circle cutting tip in the tutorial video. 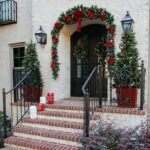 The best part of this craft is that it is completely customizable to your style and color palette. 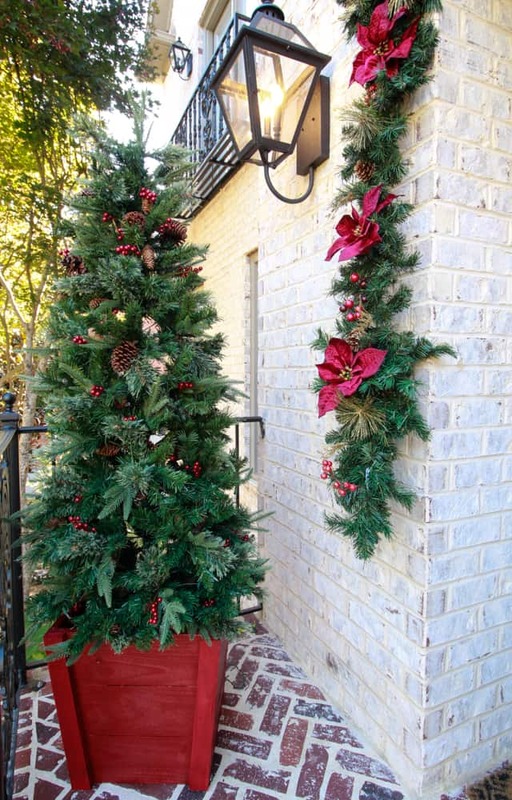 Want an Christmas tree decked in orange or lilac? All you need is some card stock and some time. The same goes with your choice of paper patterns. If you wanted to create an old victorian style themed tree, choose papers that speak to that genre, lace, old newspaper etc. 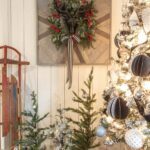 Hope you enjoy this tutorial and get crafty on your tree this Christmas! Don’t forget to subscribe to my You Tube channel here! Here is a list of supplies and sources. 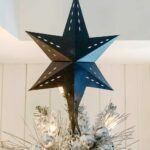 I have a few more crafty projects planned for this Christmas, a DIY tree topper and a special flower embellishment for my tree in the living room. Want some more Christmas Ornament inspiration? 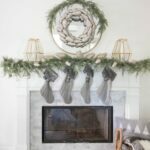 Check out my other Christmas craft posts below. I am a fan. 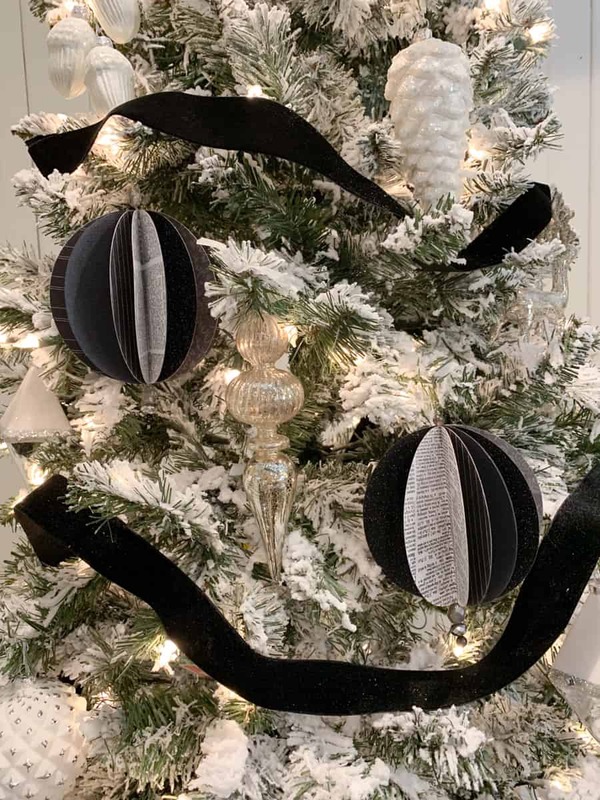 I love simple ornaments and the black and white – striking. While I am at it, I love the simplicity of your logo and blog header too! Thank you for sharing and joining in the blog hop. These are so appropriate for a media room. Very creative idea. Beautiful and unique! Love your creativity! Thank you!! I loved making them! !